I’m writing this with so much happiness. A while ago I had an idea to share positive true stories of African and Black women to encourage others like us, to give the world the much needed inspirational stories than the negative stereotypes being reinforced about us. 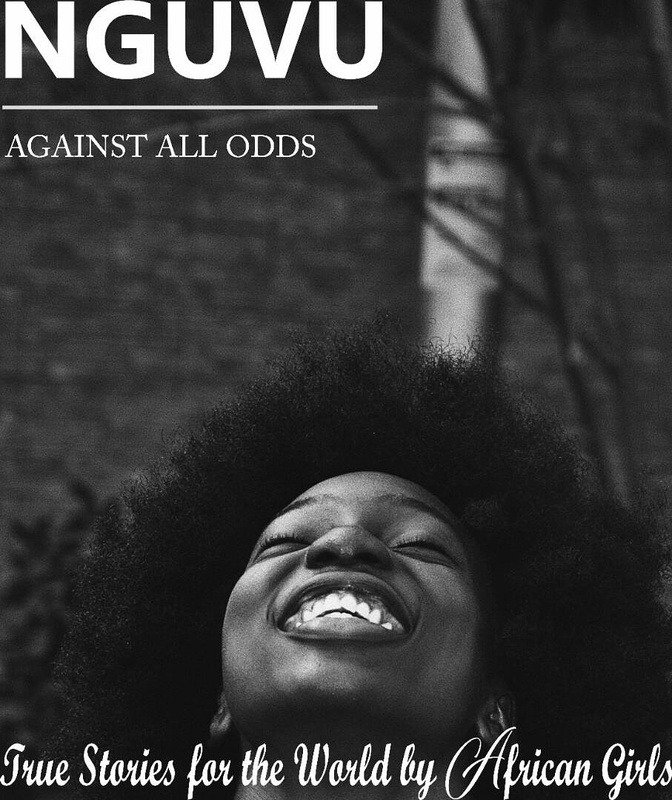 So I messaged Zodidi and Lesheni and together we formed a team with Camila and Laksana to present this e-book of strength titled Nguvu. It features resilient and beautiful women who achieved despite all odds. For more please read below.